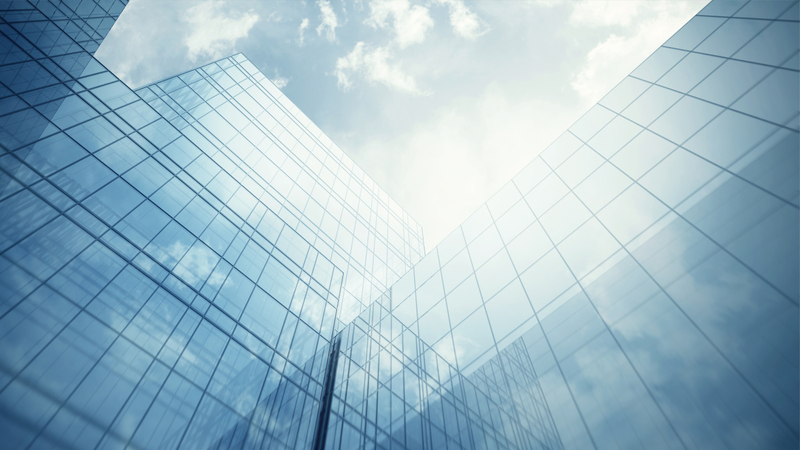 We envision, design, build and implement innovative growth strategies for our clients, resulting in market leading operational and financial performance. 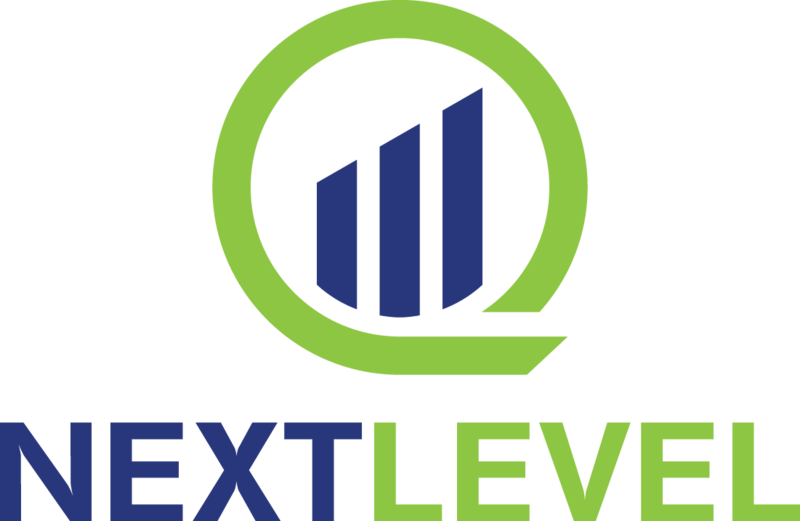 NextLevel is a private equity and strategic advisory firm working directly with entrepreneurs, management teams and their boards, to envision, design, build and implement innovative growth strategies resulting in market leading operational and financial performance. We are entrepreneurs, operators and investors – just like you. Over the past decade, we founded and lead one of the fastest growing specialty financial services companies in the U.S.
We completed an Initial Public Offering (IPO) in 2013 and raised over $250Mil in private and public capital during one of the most challenging financial and regulatory times in U.S. history. Today we spend our time working with growth minded entrepreneurs, their management teams and boards to help them take their business to the NextLevel.